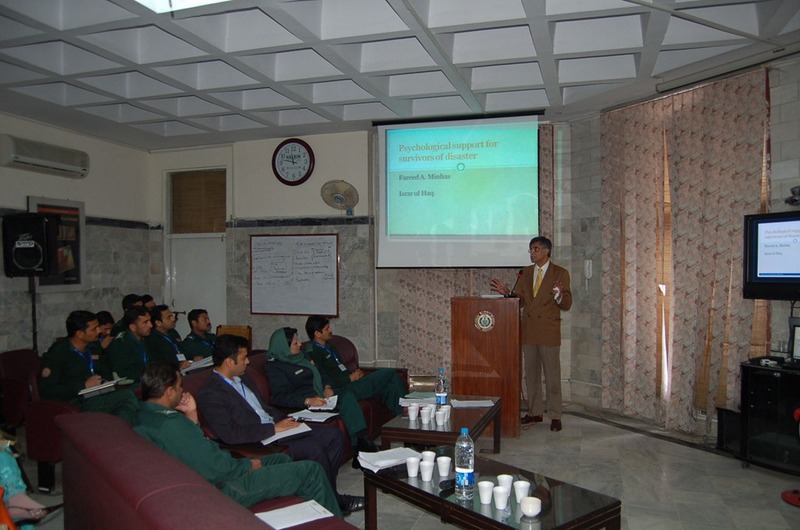 IBM and Holy Family Hospital recently arranged a train-the-trainer workshop on ‘Review of Services for Disaster Management’. Psychological Support for child survivors of disaster by Dr Taimur Khalil Sheikh, Medical officer Paeds department, Holy Family hospital. 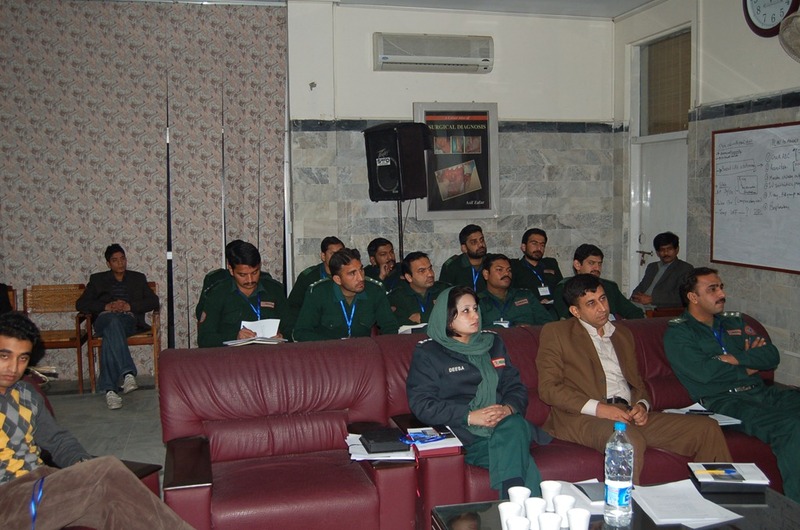 The session was followed by a Visit to Telemedicine & eHealth Training Center and an Overview of Role of Telemedicine in Disasters was given along with demonstrations of live Teleconsultations with remote districts of Attock by Prof. Asif Zafar Malik and Dr. Sadia Rafiq. Attock Telemedicine center is most advanced Telemedicine center in the country and Telemedicine capabilities of this center have been enhanced by Pakistan Telemedicine project – a Public private partnership of IBM, US State department, Wateen Telecom and Holy family hospital. 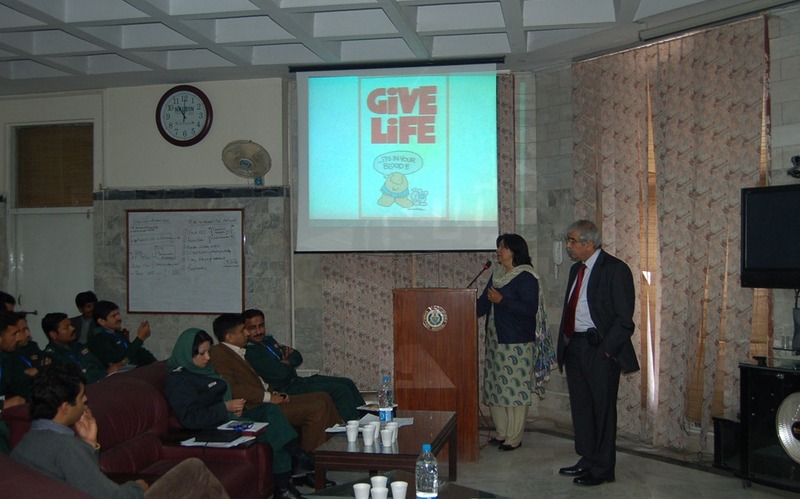 Dr. Tahira Zafar greatly appreciated IBM’s initiative of creating awareness among emergency health care providers and various NGOs to prepare them for disaster management. 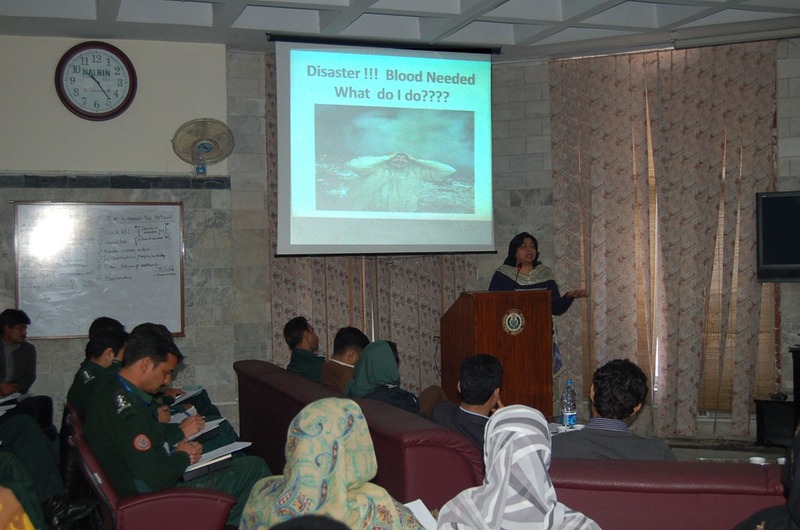 ‘This will,’ she said, ‘create a major impact on care of people involved in disaster management in the future.’ She recommended that such awareness programs should be carried out regularly throughout the country. Free copies of the manuals: ‘Psychological support for survivors of disaster’ and ‘Helping child survivors of disaster’ were distributed by IBM at the event.